Paint & Sip: A Night in Paris! 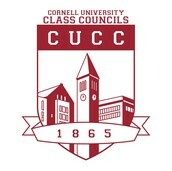 Join the Class of 2019 Council for Paint & Sip! Come paint your own canvas to take home and receive FREE complementary food and mocktails! Let your artistic side shine! The theme is A Night in Paris! Food will include eclairs, croissant sandwiches, cream puffs and more! This event is open to anyone! Join the Class of 2018 Council and enjoy FREE FOOD and learn tips & tricks on work-life balance from young alumni working in the education, entrepreneurship, and tech fields! This event is open to anyone! Skate Night is this Friday!! 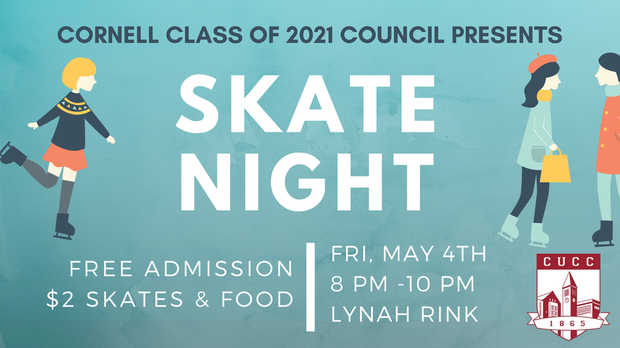 Join the Class of 2021 Council at Lynah Rink and get FREE admission! Additionally, skates AND food are only $2!! This event is open to EVERYONE, not just freshmen.